We are suppliers of Specimen Mounting Press. For mounting the specimens with Bakelite powder Specimen is kept face down in the Cavity & bakelite Powder is Hot moulded around it with hydraulic pressure. 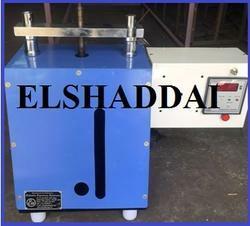 Base unit containing pneumatic pressure system and electronic controls, digital temperature control with indicator, pressure regulator, pressure gauge, electronic timer with buzzer to indicate end of heating & cooling cycles and ON/OFF switch; 1500 watts mould heater and 1.25" x 2.5" mold chamber to take multiple molds. 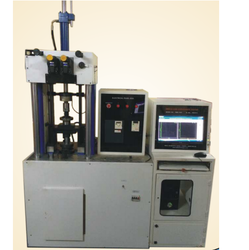 The Specimen Mounting Press Machines are available with 1", 1¼", 1½", & 2" mould capacity. - 1¼ comes with the machine as a standard.